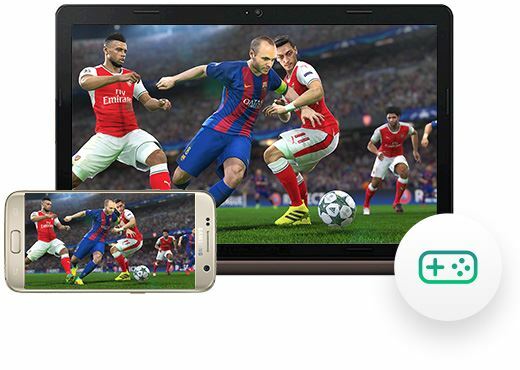 Android has made a great impact on the gaming world in last few years, making Google Play one of the biggest Game stores right now. There are a lot of genres for gaming, one of them being “hidden object games” which are becoming more and more popular due to its exciting love for adventure, mystery, and secrets. So, let’s cover top 12 best hidden object games you can play on your Android device right now. The name itself explains the hidden mystery associated with the game. You will be indulged in Europe’s baffling places to solve the puzzles in the city which is caught with crime and corruption. 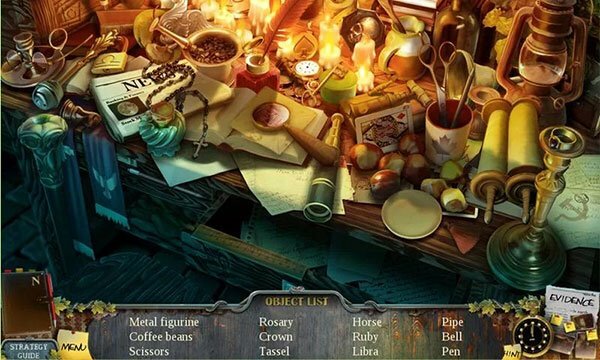 Download this free hidden object game to unravel the covert by finding hidden and secret items on the screen and solve the mystery of Hidden Object Mystery society. The next hidden object game in our list is from Adventure escape which has launched its next installment in the series “Time Library”. Get on the ship for a hurtling time-travel adventure to find the lost treasure. You will be barged with a million of adventure Escape players to solve the mystery of 9 fascinating chapters. True to its name, Hidden city has a lot of things to keep you engaged for a long time with over 2828 quests and 28 different characters. The plot revolves around a huge phantom city where you and your team will fight against the most badass monsters to conquer the evil. 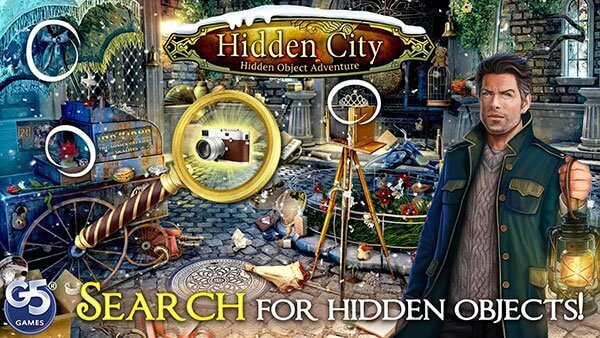 Download this free hidden object game for Android from the app store and begin solving the mysteries. After that fun discussion where you can get entertained by hidden object games, we would like to introduce a special tool with the help of which you will be able to record that fun by playing and recording your games. This can be done by iSkysoft Toolbox - Android Screen Recorder. 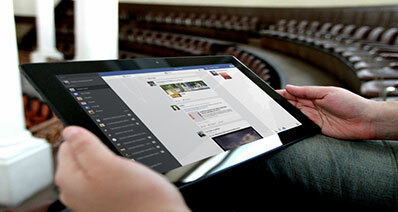 The tool will be helpful if you want to show your interesting gameplay to your pals and share the experience with them. Here is a look on the features of this powerful tool. 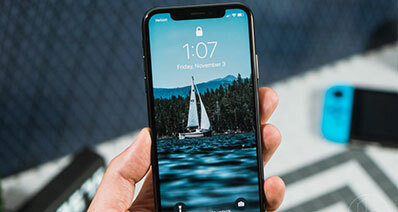 Extremely Smooth: The interface has been made in such a way that you don’t have to face any lag or hang while using the software. 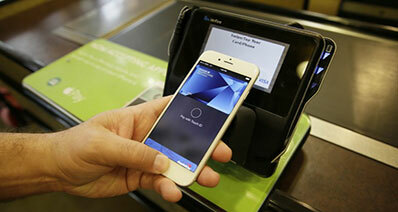 Flexibility: Using the software will allow you to reply to your text messages directly from the system. 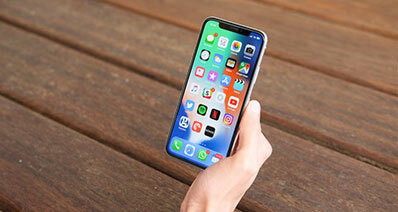 Recording options: There is one option available in the software namely “One Click Record” where you can record the screen of your Android device instantly. Compatibility: The Software supports various Android devices with different versions. 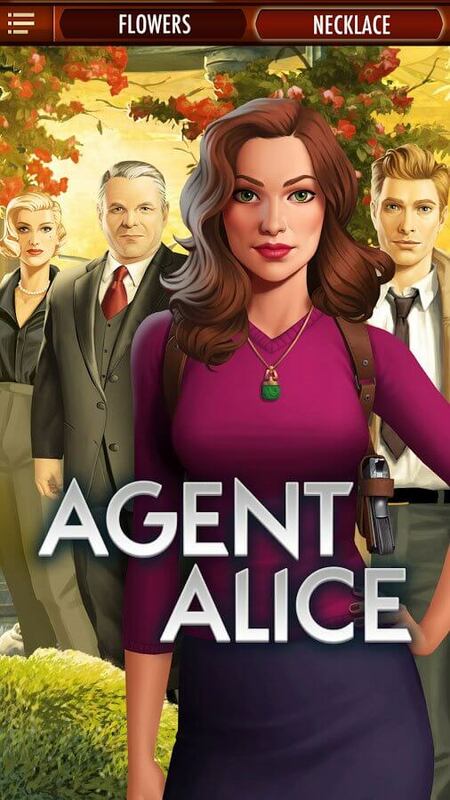 Agent Alice is a captivating Android hidden object game that is updated every week with brand new content. It’s a story about a special agent Alice Wallace who is pinned into the world filled of hidden puzzles and mysteries. 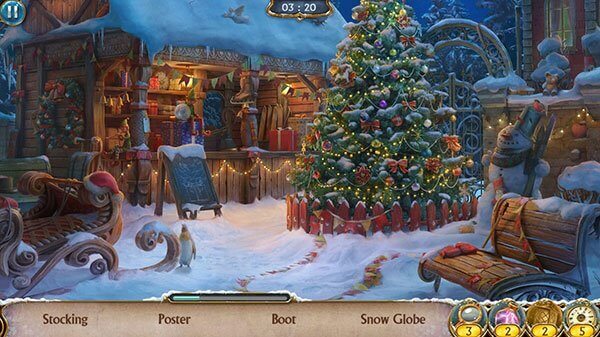 The graphics of the game are wonderful making it one of the most beautifully crafted free online hidden object games. If the crime solving cases fascinates you, you just can’t ignore Criminal Case. 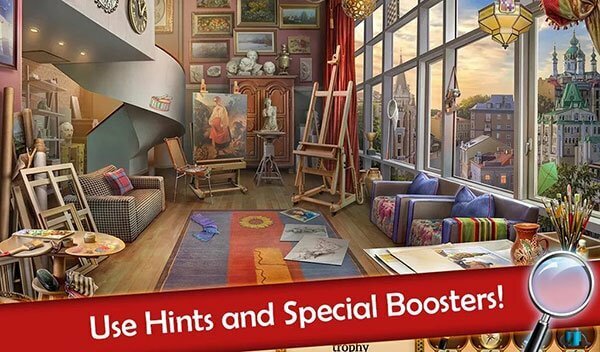 It is the #1 free hidden object games for Android and rightly so! Plot is very interesting where you will be joining the force of Grimsborough to find the killer who has murdered Rosa Wolf. Explore the grim corrupt city and interrogate a bunch of suspects and witnesses to solve the case. Here is yet another game that guarantees to take you to a whole new world with its new Ghosts of Maple creek Collector’s edition. The story begins in a small unknown town where you woke up unconsciously without having any memories of the past. Explore the uncharted territories of Vermont lands and solve the dazzling puzzles. 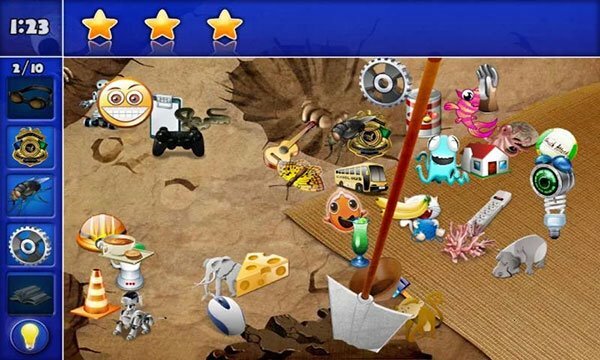 Another well-made free hidden object game for Android that emphasizes a lot in the graphic quality is Seekers Notes. Start a full packed adventure journey into an evil Darkwood city and reveal the secrets of the dark streets. Seekers Notes has over 5100 thrilling quests and over 600 collections. The characters are brilliant and the story is very engaging as well. Next game in the list of Android hidden object games is The Secret Society. Secret society is a place where a group of people have magical powers which make them travel between different worlds and your uncle is elite member of this group. Solve the mystery of his disappearance and explore different worlds in the way. 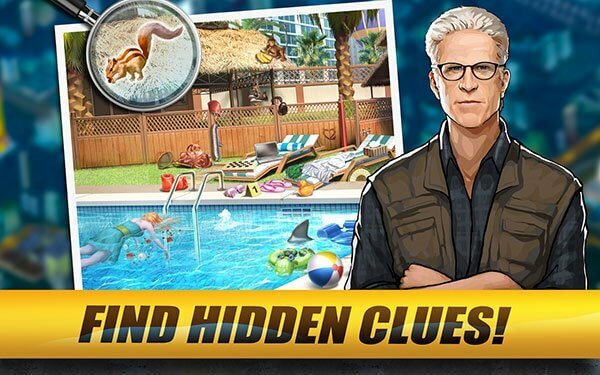 Bringing the same characters from the original show CSI, Hidden Crimes is an amazing free online hidden object game. Interrogate the suspects and find the clues, evidences to prove them guilty. It’s a great game to exert your brain to find the objects faster than ever and beat the score of millions of online players. 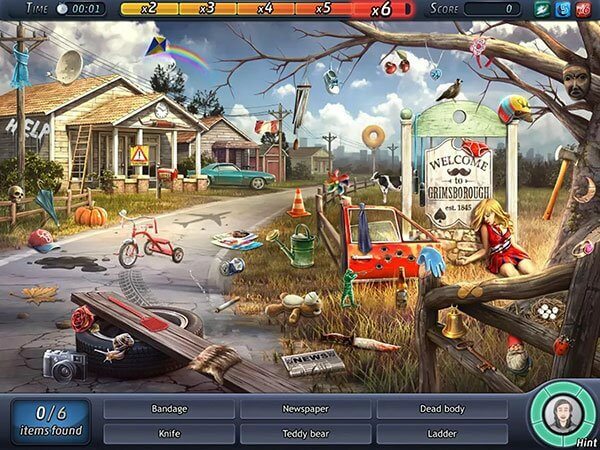 In this online hidden object game, join the team of NCIS agents to unravel the mysteries of more than 100 murder cases. 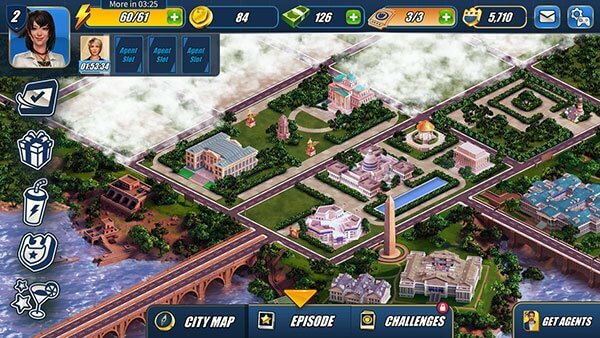 NCIS Hidden Crimes is a perfect game if you are looking for a crime based puzzle mystery game. There are 6 different types of exciting hidden object modes, mini puzzle games, and a multiplayer world where you will be competing against the elite agents like you. 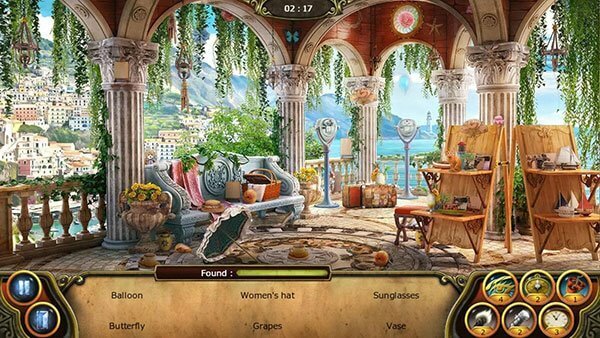 Hidden object is a sweet and simple puzzle game that is enough to puzzle your mind. The plot is simple: You have to find a group of hidden objects in a particular scene using the given hints. The difficulty level can be chosen according to your wants (Easy, medium, hard). Simple gameplay and graphics makes it stand apart from the rest of the hidden object games available online. 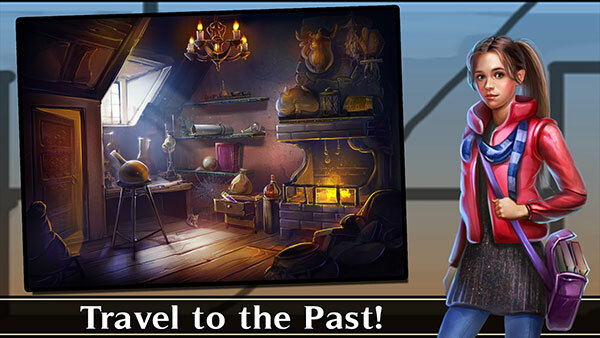 On our today’s list, last but not the least hidden object game online available is Time Trap: Mystery Adventure. If you are looking for a challenging, supreme quality puzzle and mystery game, this one is for you. It has 55 graphical intensive post-apocalyptic scenes and 37 mysterious game locations. 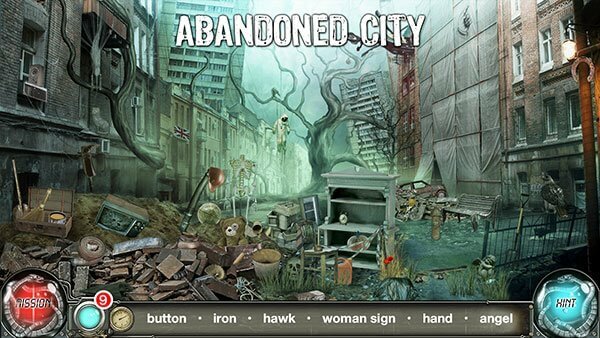 Download this free online hidden object game and begin solving the quests.